This season of Rob and Chyna has been an emotional roller coaster, especially looking back now that it's over. At times, they were the cutest couple ever, and at others, it seemed like they might actually rip each other's eyeballs out. But for as much drama as they've gone through, there's never been any doubt that Rob's the father of Chyna's baby — unless you ask the Internet. So on Sunday night's episode, Chyna got a paternity test to prove for once and for all that Rob is the father of her baby-to-be, and hopefully, the results will finally keep her haters quiet. And don't worry, it's not because she had any doubt in her mind that Rob is her baby daddy. It was mostly because she wanted to have actual, medical proof to stop people from saying that she'd cheated on Rob. At first, she wanted to do it behind Rob's back, so she enlisted Kim to help her steal his toothbrush to get his DNA. Clearly a ridiculous scheme, but how cute is it that she and Kim have become buddies?! But their plan didn't actually work, because he caught them in the act... and had the sweetest reaction ever. Instead of being mad about the paternity test (or the fact that Chyna was trying to swipe his toothbrush, which a lot of people feel is a super personal thing), Rob said he understood, and it makes a lot of sense. After everything that's happened in his family, he knows about doing something like a paternity test to keep crazy reports at bay, and the way he responded to the test was just more proof of how much he loves Chyna. When it came time for the results, they were both really nervous, even though they knew what they would say. And in the end, they were nervous for nothing, because of course Rob was proven to be the father. Yay! 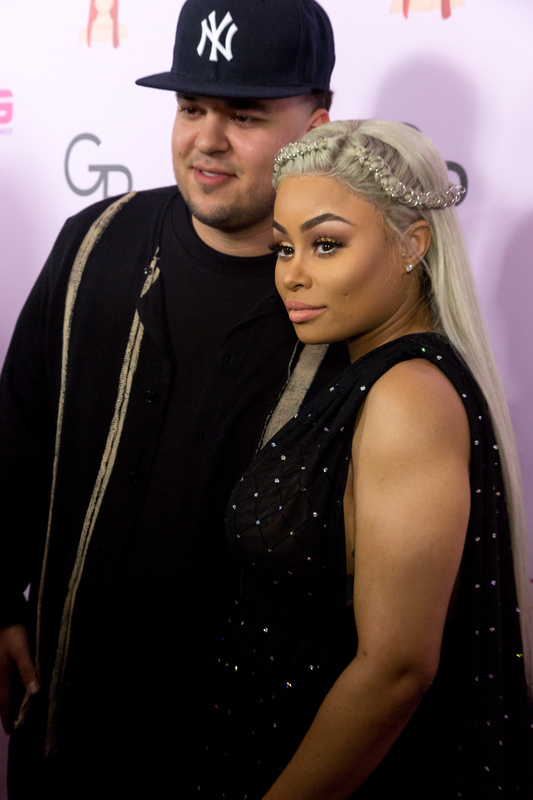 Here's hoping this shuts down those rumors for good so Rob and Chyna can focus on being the best parents to this little girl that they can be. I can't wait 'til she makes her grand entrance. You know those baby photos are going to be all over Instagram!